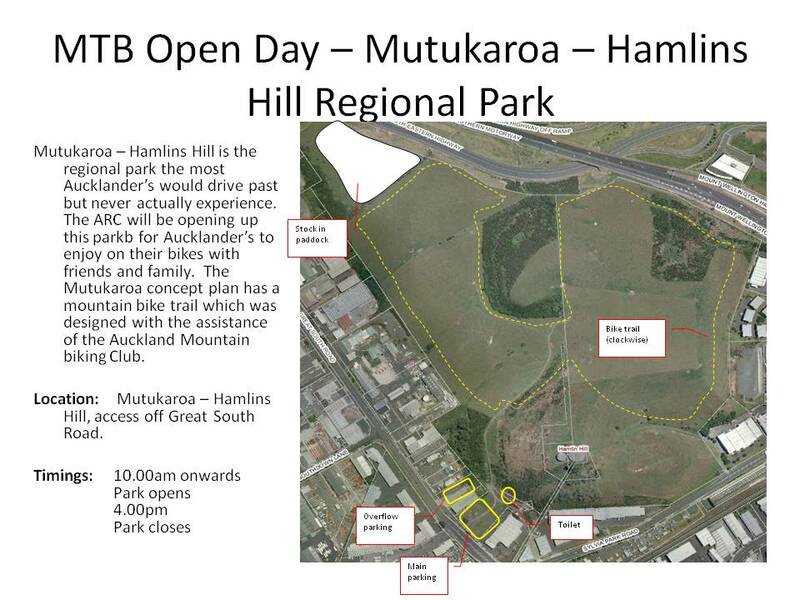 The club continues to advocate for more trails in the greater Auckland are, working with DOC and Auckland Council to open up new areas and develop existing ones further. 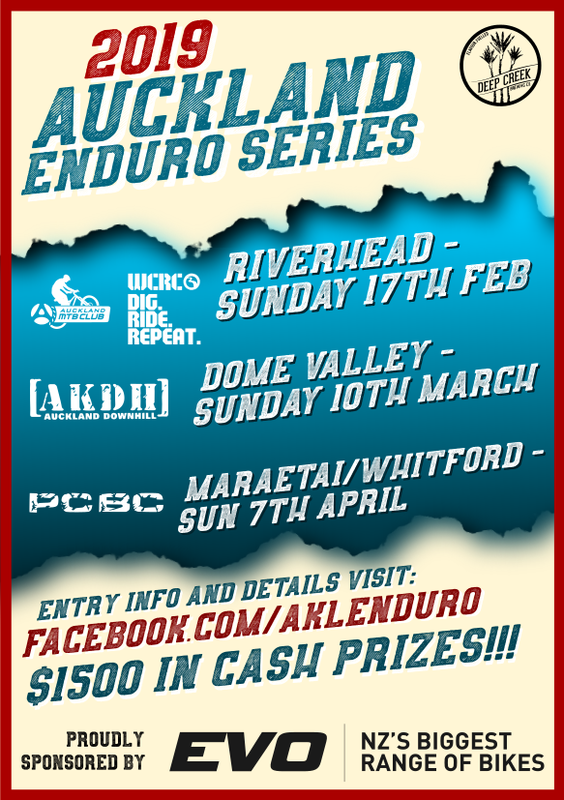 – Auckland MTB club were closely involved in bringing these trails to fruition, from providing submissions, and assisting with the design. – Recently opened, the park will provide an environment for riders of all abilities to test their skills. – Continuing efforts with the Council. Council are keen to expand and enhance recreational cycling and mountain biking opportunities in the Auckland Region.